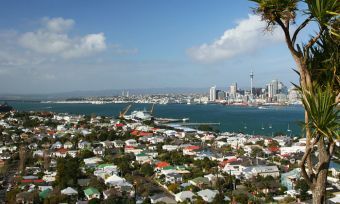 On December 10, the Reserve Bank of New Zealand cut the official cash rate by 0.25, from 2.75% down to 2.5%. 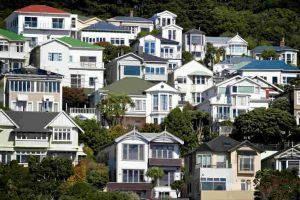 According to a press release from the Reserve Bank, this reduction is due to below average global economic growth and high inflation in housing prices in Auckland. On 10 March 2016, RBNZ reduced the official cash rate again by 0.25 to 2.25%, and in August the cash rate was lowered to a record 2.00% where is it currently now sitting. How Does the Current Cash Rate affect Property Buying? The reduction of home loan interest rates over the past twelve months helps to ease buying constraints in the housing market and will serve to encourage the purchasing of riskier assets, resulting in a stronger demand for residential property. 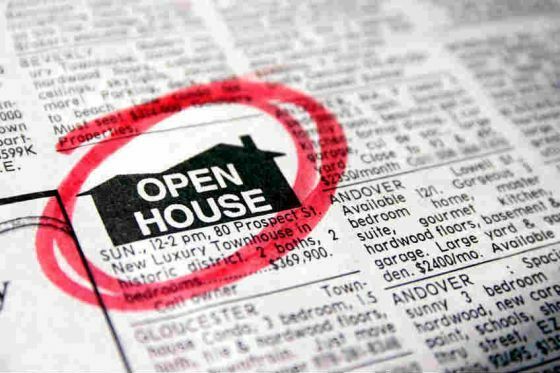 What is Happening to Demand for Investment Properties? 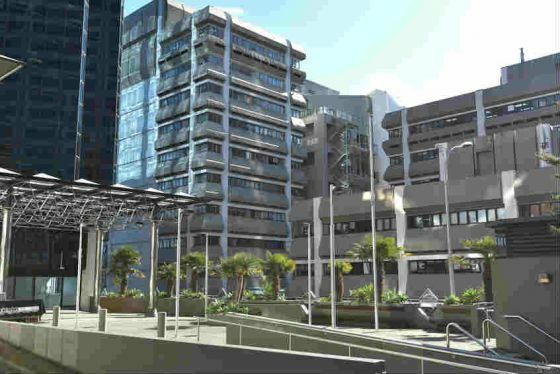 According to RBNZ director Gareth Fraser, demand for commercial investments continues to accelerate across Auckland. Mr. Fraser states that “unprecedented yields are being achieved for investment grade properties in commercial, industrial and retail sectors”. Post GFC, Reserve Bank Governors have driven down cash and bond yields, moving property to the forefront of decision making for investors, meaning more are thinking about how to buy a house in 2016. The low inflation and low interest rate environment has produced a ‘snowball effect’ on value growth that is not likely to slow down in 2016. 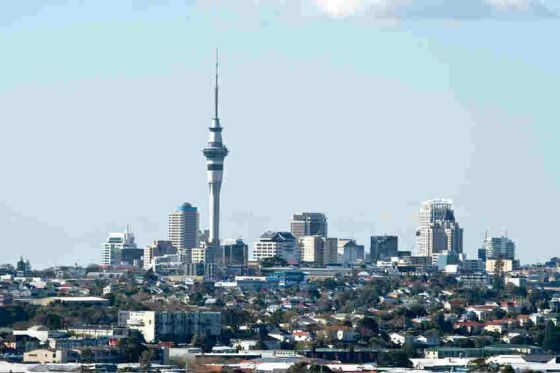 Are Property Investors Sticking to Auckland? 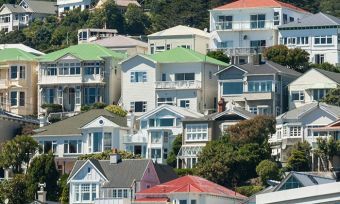 Property investors are no longer sticking to Auckland – due to the rising house prices – and are starting to look to properties in some of the other 15 regions in the country. In 2015, 165 people immigrated to New Zealand every day, which means people have to rethink how to buy property in this country. 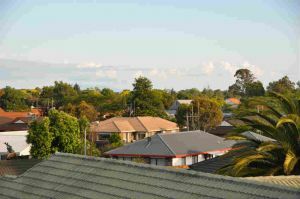 Director of Research, Chris Dibbe, believes investors looking further afield will create an ‘Auckland investor effect’, where regional dwelling prices in neighbouring regions will grow at rates not seen since 2006. 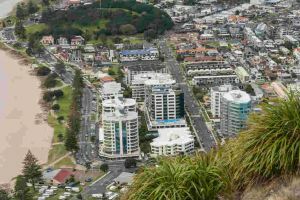 Construction is at a historically strong rate in Auckland’s CBD, but there aren’t enough apartments to house the expected 30,000 extra residents over the next few decades. For those who just can’t find a way to buy a house in 2016, apartments are becoming a popular alternative. National Director of Residential Project Marketing Pete Evans claims that “apartments are now seen as an affordable alternative in a housing industry that is experiencing one of the fastest and most sustained periods of price growth in its history”. “While residential auction clearance rates declined significantly in 2015, apartment sales increased. All of these changes will see the apartment market continue to grow throughout 2016”. 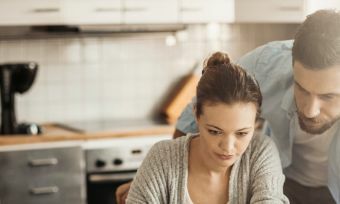 It is important to remember that although home might be where the heart is, stepping outside your comfort zone might give you more options of getting on the property ladder. 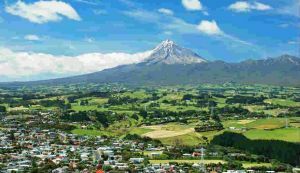 It is important to remember that the New Zealand property market is made up of many markets, most of which lie outside of your home region. It is entirely possible that smarter investments lie elsewhere. People who invest beyond their home region are known as ‘borderless investors’. They key to successful borderless investing is extensive research. 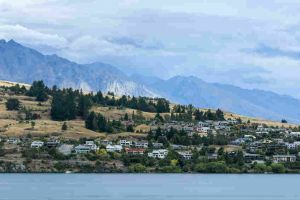 Useful information can be taken from sources such as Realestate.co.nz in order to give you some property investment advice according to how property is performing in certain areas. So I don’t need to do as much research if I buy further out? Distance should not equal less research. Investors who take short cuts and rely solely on internet searches and data reports when buying property seriously risk making an expensive mistake according to real estate author and buyers’ agent Patrick Bright. Mr Bright said “creative” photography was often used to show property in the best possible light (in fact often using fake light), but failed to show the negatives. 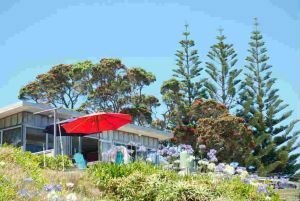 “Real estate photography regularly misrepresents property by displaying images such as outlooks that are not accurate and by ignoring the negatives altogether such as lack of privacy, unsightly views or very unattractive neighbouring properties,” said Mr Bright. “These negatives will have a significant impact on the value and any subsequent purchase price paid including its future prospects for capital grown and rental returns. Likewise, a pre-purchase property inspection with a qualified building inspector remains an essential part of the house-buying process – regardless of where you are buying. When shopping around for properties, don’t be afraid to ask the hard questions or to ask for a discount. 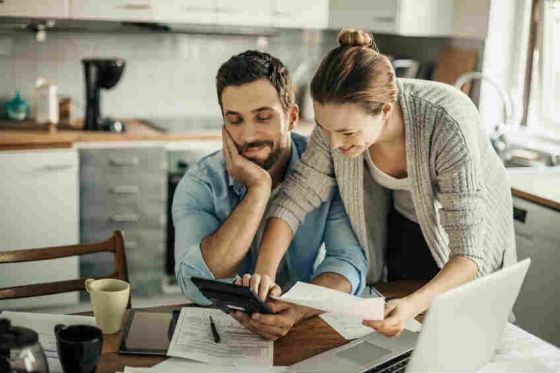 A professional mortgage broker can do a lot of this for you, and can be an all-round invaluable asset to help you secure the appropriate finance from banks. They can also do the investment research for you and provide you with options. When it comes to the purchase price of the property, you could potentially consider engaging a Buyer’s Agent. “With any professional service where you are not experienced, you engage a specialist for their advice and expertise. I have always wondered why inexperienced property buyers do not believe they require an agent to represent them when looking to buy property,” said Tony Slack, of Geelong Advocates. Property is a high-cost, long-term investment strategy, and should always be considered as such. 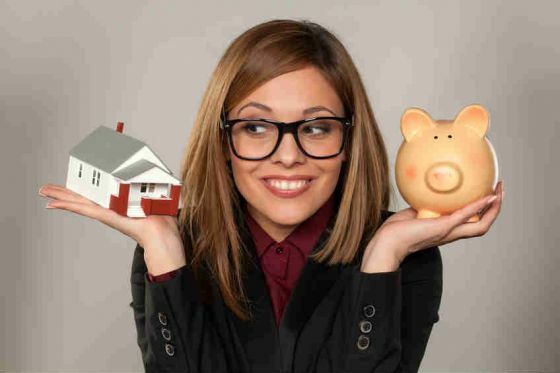 It is recommended that you consider how every property purchase adds to your overall wealth and retirement plans, as well as conducting yearly reviews of your property and investment portfolios. It is also important to make sure that you can afford to service your mortgage repayment over the long-term. This is why real estate professionals strongly advise against ‘speculating’ property investments. Since property investing is not recognised as a financial product, it remains without any regulatory framework, and as a result, offers chances for spruikers and dodgy operators to put their own self-interests ahead of their client’s. Seeking professional advice from a qualified property investment adviser can ensure that you avoid falling into such traps.